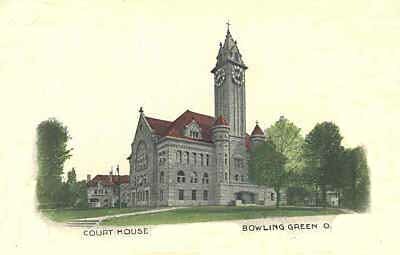 Bowling Green was first settled in 1832, was incorporated as a town in 1855, and became a city in 1901. Bowling Green was settled by the Martindales, Maules, Thurstins, Moores, Hollingtons, Shivelys, Walkers, Stauffers, Richards, Tracys, Hartmans, Booths, Mackies, Manvilles, St. Johns' families. 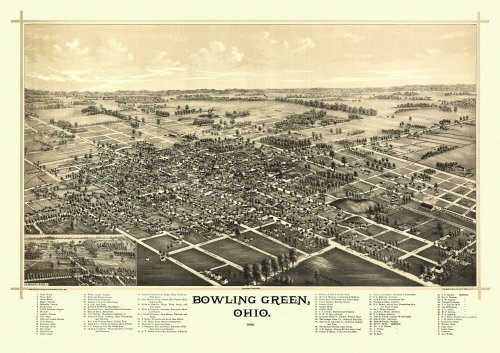 In the late 19th and early 20th Century, Bowling Green experienced a boom with the discovery of oil. 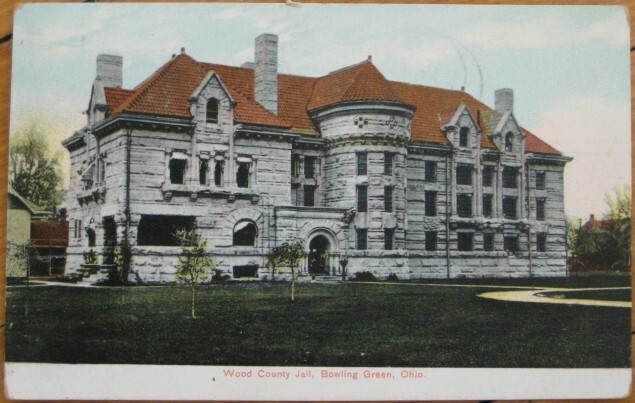 The wealth can be seen in the downtown store fronts and along Wooster Street where many of the oldest and largest homes were built. 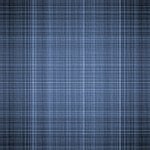 This was followed by an expansion of the automobile industry; in late 1922 or early 1923, Coats Steam Car moved there, but went out of business, nevertheless.